Twin City Roller Doors are your Albury Wodonga B&D Acdcredited Garage Door Dealership, and Albury Wodonga's Best Small Business Award Winners for three years in a row. Twin City Roller Doors can assist you with all of your garage door needs. We pride ourselves on quality customer service, we are a trusted, professional and Accredited business back by B&D Garage Doors and Openers. We lead by example and offer the best experience to our customers. 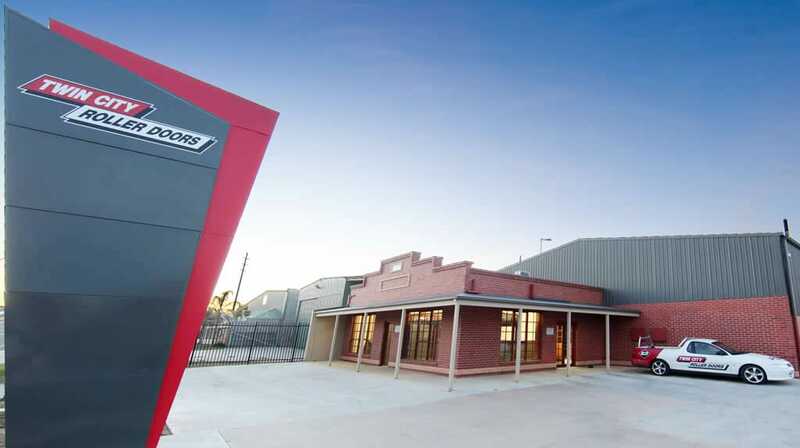 With a large purpose built factory, showroom and a team of qualified and highly skilled installers, Twin City Roller Doors are your trusted local garage doors albury dealer with over 20 years of industry experience. Call us for a free measure and quote.